Adam began playing music in high school and wrote secular love songs in the Indie-Folk vein of Bon Iver. He began touring with an artist from Columbia Records and was interviewed for a record deal with Elektra Records, but the person who had auditioned him from Elektra Records had a family tragedy happen the next day and forget about Adam and the deal never happened. Around the same time Adam was radically encountered by God while studying abroad in London, UK and Adam began to fall in love with God. This journey in pursuit of Jesus led him to Redding, CA and the Bethel School of Supernatural Ministry. Adam studied in the Worship Track under Brian and Jenn Johnson in 2008 and played for the BSSM 1 Worship. 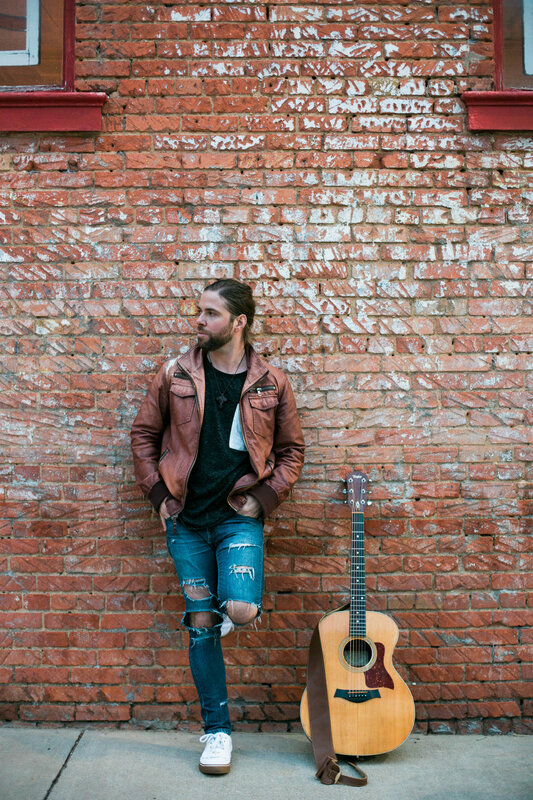 Later, he was trained by William Matthews (Bethel Music/IHOP) and led devotional sets and played in Harp & Bowl sets at Bethel in the prayer room. Adam's passion is for the secret place with God and for giving the world a taste of how real and how good God is. Adam is newly married and wrote an album released on his wedding in June 2017 dedicated to his wife Hannah - "Eden Exists" can be purchased on Bandcamp or earlier albums on Itunes. With a dramatic modern sound, tracks melding elements with electronic riffs and soaring Nolan vocals somehow excels at melding genre's that rarely collide. He effortlessly mixes both an edgy worship sound, Gospel Pop and Hip-Hop and Rap and contemplative and deep lyrics, more mature than his 19 year old age would suggest, Nolan performs with a kaleidoscope of emotion and an unusual level of craft and attention to detail. Come for the voice, stay for the passion and heart for God. God spoke a very specific word to Will Vallarino back in early 2016 which re-birthed a passion for worship leading in him and sparked a flame in the hearts of many others who connected with the vision and had a desire to be a part of what God is doing in the earth in the area of worship. Will’s vision is to call worship leaders and worshippers out of darkness, give them an opportunity to encounter the tangible and mighty presence of God, learn how to enter into His Secret Place, and find freedom and rest through their expression of worship to the Father. Today the band is comprised of 8 talented musicians and singers from across the Dallas area, all who love the Lord with all of their hearts." Marcelo Almeida is a Worship Minister, Young Adults Leader and Revivalist from Brazil who has a passion for igniting this generation into an intimate, passionate and loving relationship with Yeshua (Jesus) as their Lord and Savior in every aspect of life through Worship, Prayer and the Word of God as a lifestyle. Marcelo attended Christ For The Nations Institute in Dallas, TX from 2010 to 2012 where he led Worship/Prayer sets in the GLHOP prayer room. After graduating from the School of Worship and Tech Arts, Marcelo was a part of Ministério Adoração Central-Central Worship as a singer/minister in the Album ‘Sobre Coisas Espirituais’ and also led the prayer room and Worship/Prayer sets in the CDO Central-Central House of Prayer in his church in São Paulo, Brazil which he launched along with his pastor at the time. Marcelo is now back in the Dallas/Fort Worth area to see revival take place and fullfill God’s calling in his life. 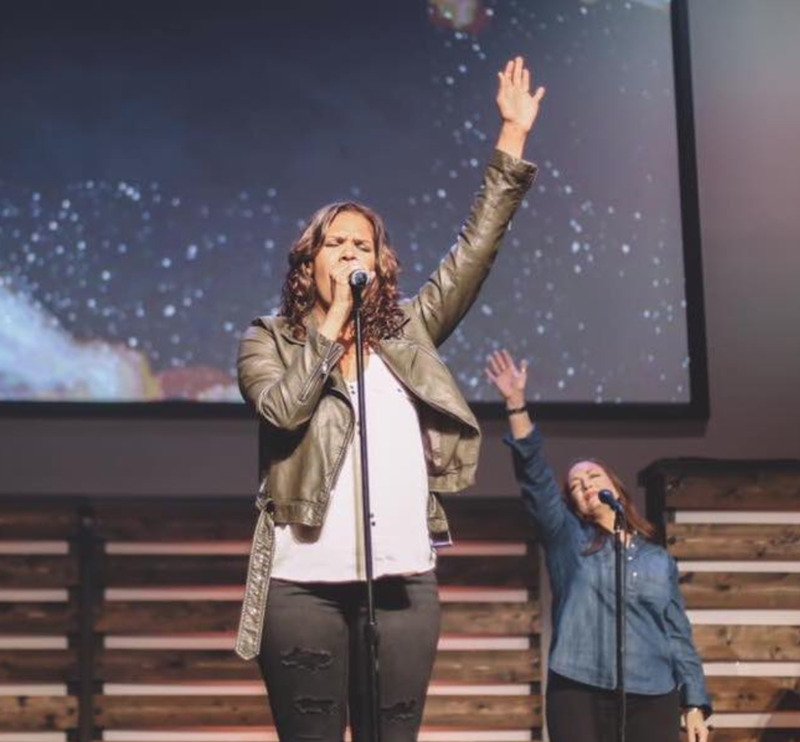 Tiffany Millinder is a passionate worship leader and song writer with a heart to see the Presence of God awaken and reform cities and nations. The place where prayer and worship meet is where Tiffany loves to sing from. She carries a powerful prophetic voice that pursues the heart of God and touches the lives of people. She grew up in sunny South Florida where she was involved in worship ministry since the age of 12 and then served as Worship Pastor. Tiffany has ministered throughout the Nation and now lives in McKinney Texas with her husband, Kendale and six beautiful children and serves as Worship Director for Covenant Church McKinney.